JB series oven, series this adopt axle shed the air blower all, worthy of using the automatic thermostatical control system, there are control systems of a computer that for choosing. Thermal efficiency up to 70% to be about, it utilize steam or electricity heat source , flow with axle air blower heat exchanger convection change hot way heat air correctly, the laminar flow of hot air carries on heat to transmit with supplies through baking one.The fresh air is supplemented from entering the draught, abolish the damp and hot air to discharge from arranging the wet mouth, supplement fresh air with discharge damp and hot air constantly , is it keep oven proper relative humidity to come like this constantly. 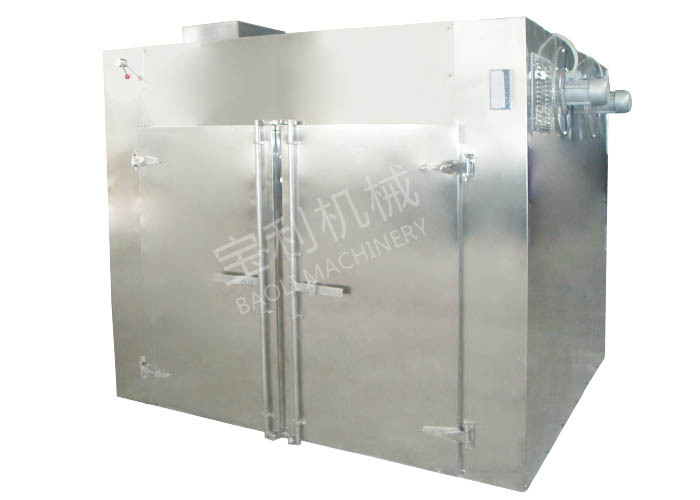 The greatest characteristic of this serial ovens is that some hot wind carries on circulation in the case, the whole cyclical process is closed, thus strengthened and conducted heat, has economized the energy. 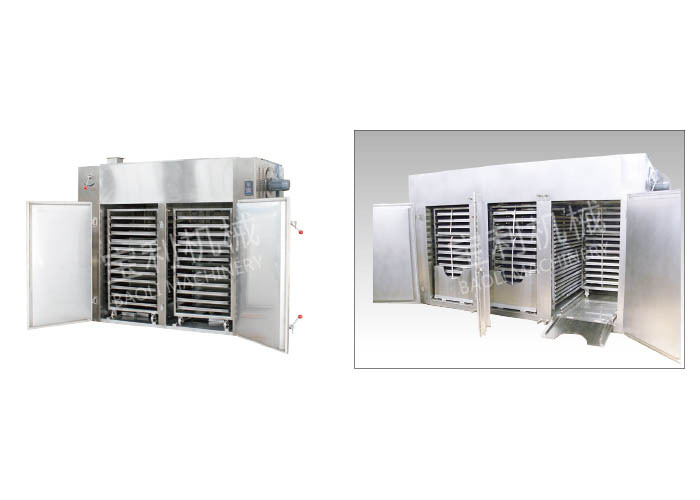 In common use type dry equipment, adapt to surface to be relatively wide , extensively suitable for pharmacy , chemical industry , food , light industry , serious worker trade supplies and heating solidification , dry to dehydrate of products. 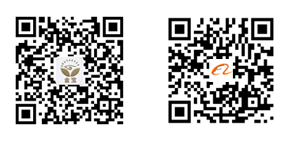 For instance: Raw materials medicine, crude drug, traditional Chinese medicine sliced medicinal herbs, powder , particle , medicine taken with water , all kinds of honey, a packaging bottle,, pigment, dyestuffs, dehydrated vegetables, melon and fruit doing, sausage , plastic resin , electric apparatus original paper , baking finish,etc.. There use steam, electricity , electric dual-purpose steam to heat the heat source, for users to choose. Using temperature, steam is heated 50-140 degrees Centigrade, 150 degrees Centigrade highest. Use electricity 50-300 degrees Centigrade. Automatic control systems and computer control system are for users to choose. Daily steam pressure is 0. 2-0. 8Mpa(2-8kg/cm2). Mix and heat with the electricity, 15kw calculated by type, practical 5-8w/h.